Traditional clear glass awards are simple and yet elegant glass awards great for any occasions. 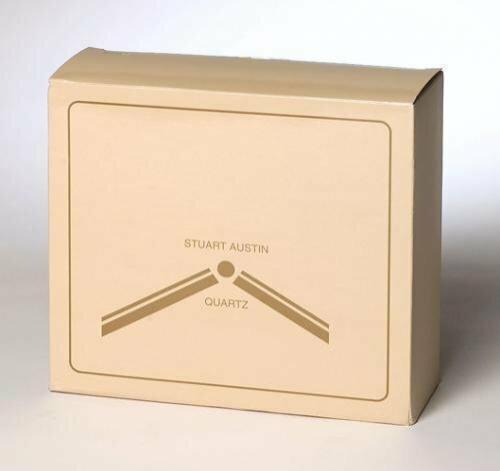 Easy to maintain and keep clean with a clear glass awards presentation gift box in many cases. 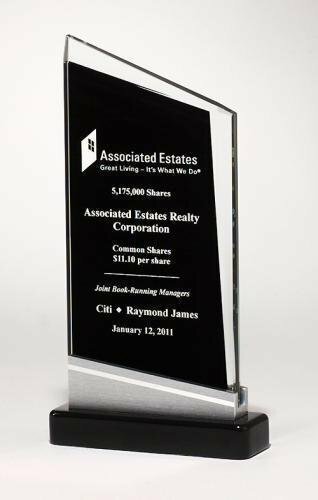 As always, we make your glass award buying experience easy and simple with free engraving, all from the convenience of your computer without having to drive to a store. Buying Glass awards has never been simpler. 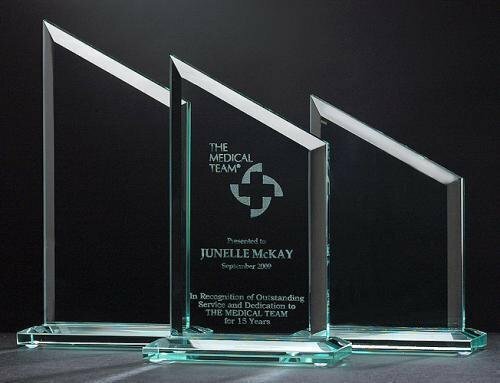 Our chosen hand engraving method uses the finest in sand carving technology to bring you a very nice glass award for your event. No other etching method produces such quality or such detail.